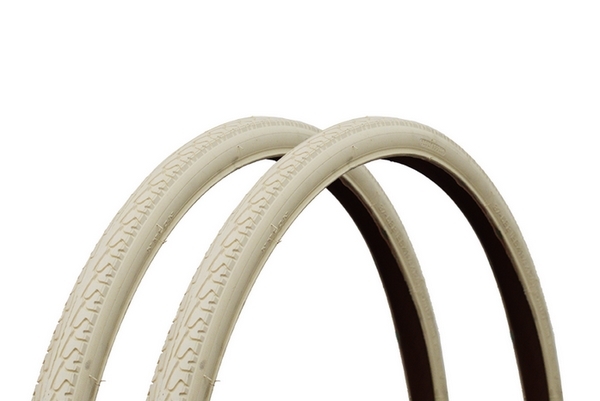 Lekker Bikes favors the CST Traveller tyre for its durability and performance. The premium quality materials of the Traveller makes it possible to handle the terrain and let your bike take you as far as you want to go. 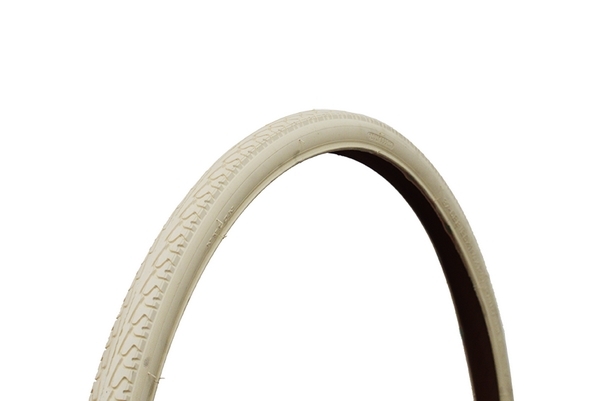 The Traveller tyre has been designed to fit our Sportief Lekker Bikes models, and it comes in one single colour. Note: Price is for a single tyre, the CST Traveller does not come as a set.